The statistics are well known. One of every 59 children will be diagnosed with autism. 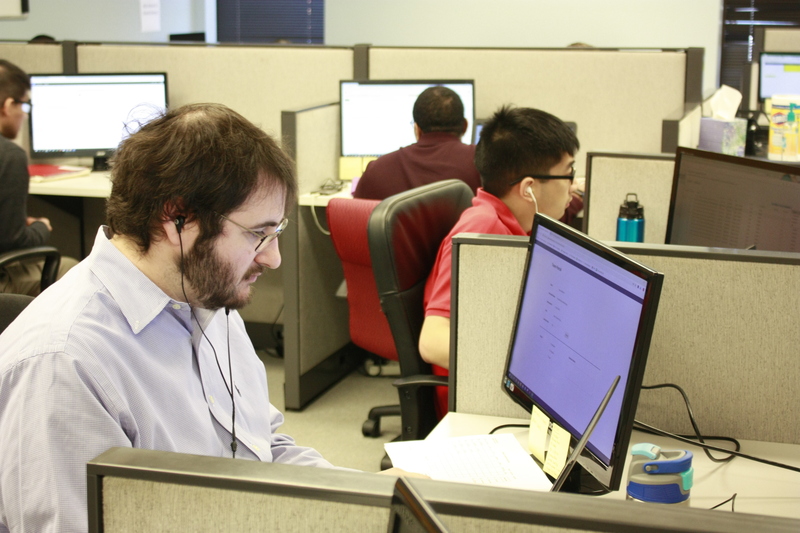 50,000 people with autism enter the workforce every year. Unemployment rates approach 80%. Behind the statistics are real people and real families. 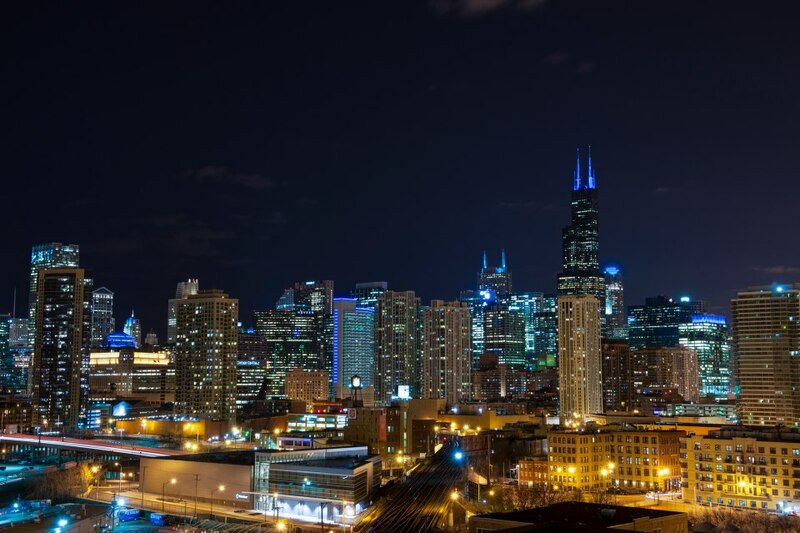 Together, MIQ and AutonomyWorks are providing jobs to this exceptionally talented workforce. MIQ has gone beyond the numbers to ACT! Your partnership with AutonomyWorks has helped create more than 50 jobs for people with autism since 2015 – and these jobs build lives. The AutonomyWorks team is incredibly proud of their work with MIQ. In 2018, six people completed the bulk of our work for MIQ. Every week, they captured screenshots and built powerpoints. 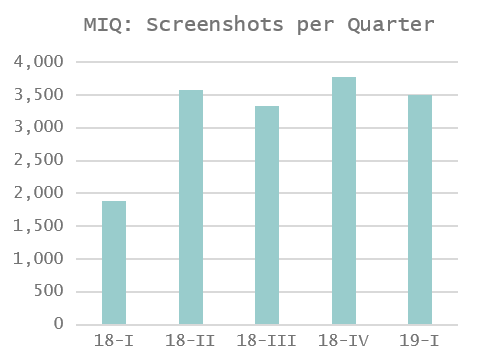 In 2018, the team produced more than 12,000 screenshots in support of MIQ teams.